 Shop women's loungewear from Apatchy! Our luxurious cotton pyjama set makes a unique gift all year round, for girls and women of any age. Available in four different sizes, our sleepwear combines comfort with style. 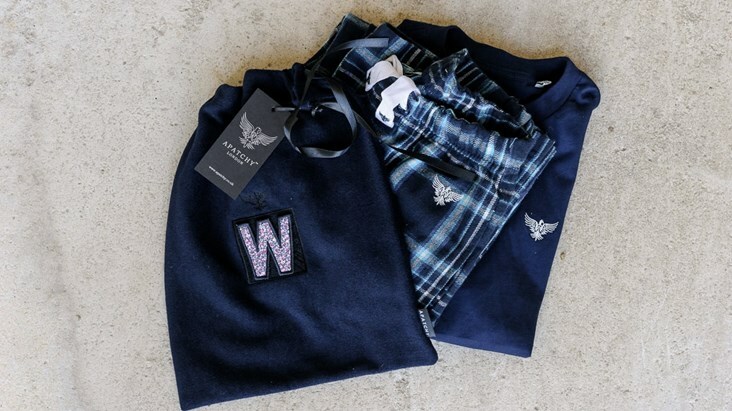 The classic checkered brush cotton fabric of the lounge pants is completed with a drawstring tie and elasticated waist, and complimented by an elegant and versatile navy T-shirt, made from 100% cotton. 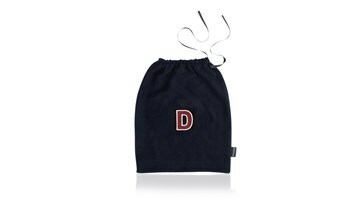 When bought together they are arranged in a smart fleece bag that you can choose to personalise with our range of letters or customise with our small patches. Choose from the drop down box from our popular selection, including liberty print floral butterflies and flowers to stunning sequin stars and hearts. 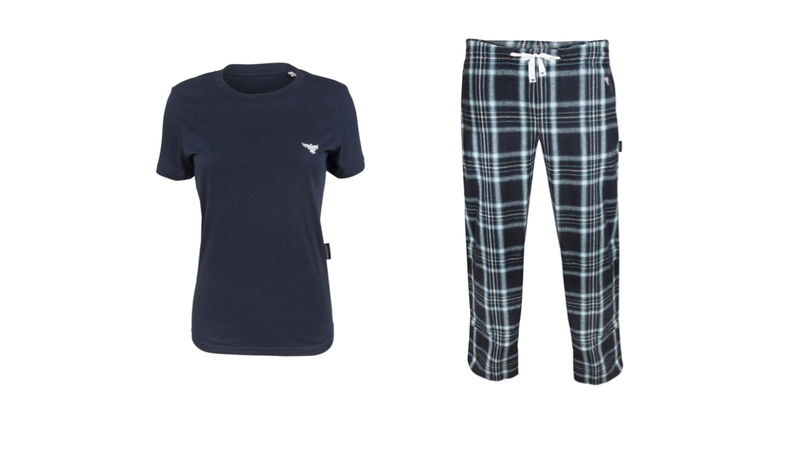 Although perfect for winter, our loungewear sets for girls has the option to pair the cotton t shirts with our sleep shorts for the ultimate summer nightwear style. Shop the look here. To view our loungewear set for men, please visit this page.